We believe in innovation and evolution in footwear. True innovation requires a healthy respect for tradition, classic design and exceptional quality. Harrys of London was founded on the concept of combining traditional cobbling techniques and the latest footwear technology. The goal was to create stylish, modern men’s shoes defined by exceptional quality and timeless design. Throughout the brand’s history, Harrys of London has retained an unwavering commitment to the founding principle that men’s shoes can be both timeless and innovative. This uncompromising vision has enabled the business to build an enviable reputation for excellent quality, creativity and integrity. 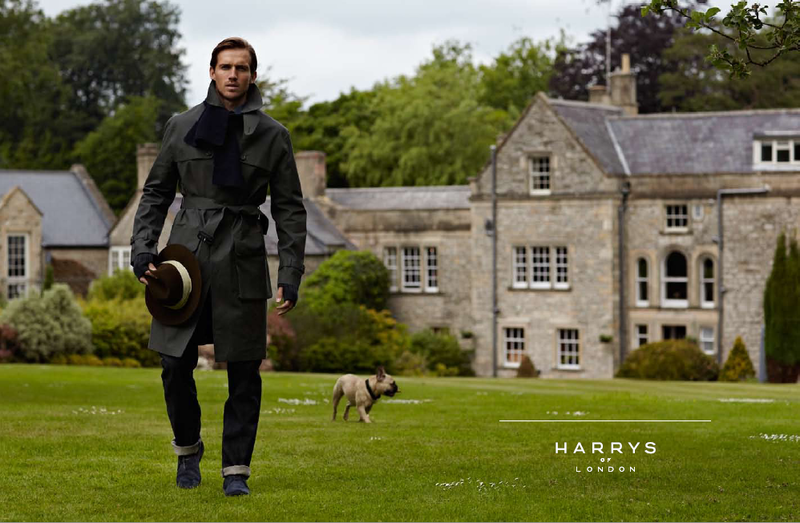 The seasonal contrasting colour ‘pop’ has become an iconic feature of the HARRYS brand. These soles offer excellent traction and high abrasion resistance in a multitude of environments. Creative Director Kevin Martel and Chief Executive Officer Giuseppe Bonfiglio are in charge of the company’s development, which today has become known for integrity, innovation, quality and design.